Q: What can I expect from a life insurance agent? A: The agent will meet with you to discuss your life insurance needs. He or she will ask questions about family income and your net worth. With the information you have already assembled about your personal goals and financial situation, you’ll be able to discuss your insurance options. Be prepared at the initial meeting to answer questions about your health. For example, you can expect questions about your age, medical condition, medical history, family history, and personal habits. When you apply for life insurance, you may also be asked to have a medical exam. Often, a licensed medical professional will make a personal visit. Always answer questions about medical history and health carefully and truthfully; this information helps a company establish a premium for your coverage based on your risk. For instance, you may pay a lower premium if you don’t smoke. On the other hand, if you have a chronic illness, you may charged a higher premium. 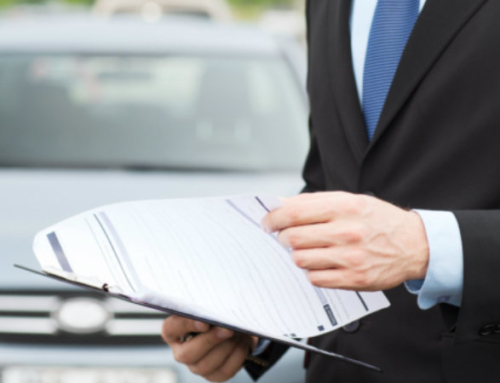 The agent should be willing and able to explain various policies and other insurance-related matters. You should feel satisfied that the agent is listening to you and looking for ways to find you the right type and amount of insurance at an affordable price. If you are not comfortable with the agent, or you aren’t convinced he or she is providing the service you want, find another agent.